Your company’s future success depends on you making the pivotal decisions that will develop competent leaders today and create a talent advantage that will set you apart from your competition tomorrow. Only exceptional leaders can make these kinds of decisions, but they often need help in finding cutting-edge solutions to never-before-seen problems and clever ideas for those recurring headaches that have always plagued us. Leaders who choose to lead a team of top performers need to understand that these clever—often brilliant—individuals offer more, so they expect more in return. They want to work with other top performers in a culture that fosters their growth, formulates a clear strategy for their success, and then creates the day-to-day processes that allow them to achieve their personal goals. 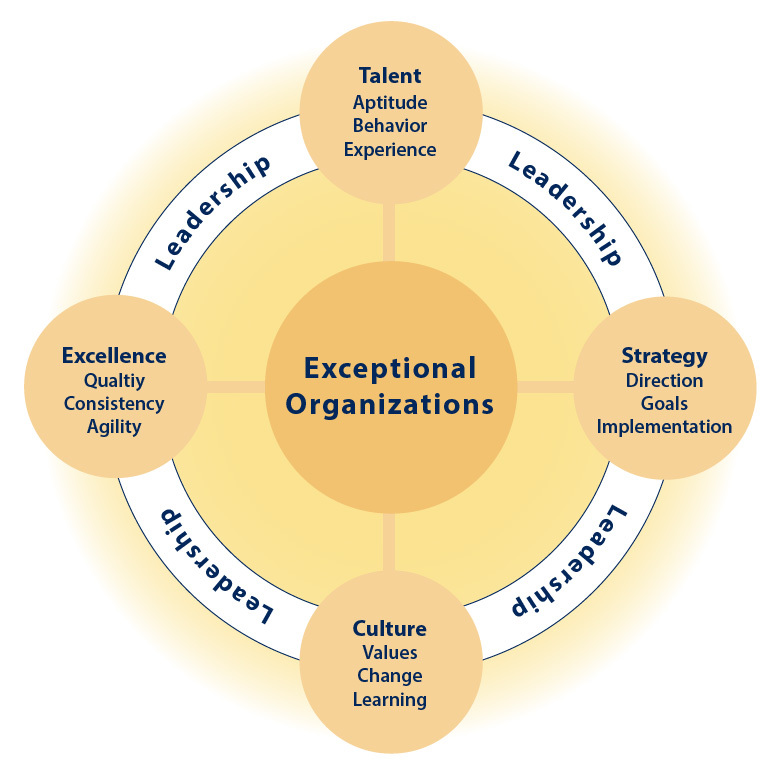 At Henman Performance Group, we can help you make the decisions that will enable you to lead exceptional organizations—agile yet stable companies—that hold on to their core values while responding adeptly to the temporary nature of the global economy.